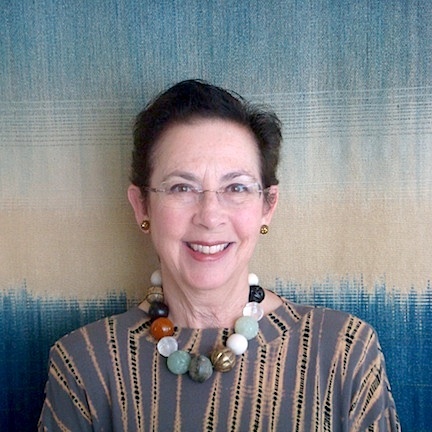 This May, WSN Member Barbara Shapiro will be representing the Craft of Textiles in The Artists Speak about Contemporary Craft, an illustrated lecture and panel discussion of the 5 media represented at the De Young Museum. The public is invited to attend this presentation, which is designed for the education of museum docents. Other participants are Clifford Rainey – glass, John Toki – clay, Barbara Holmes – wood, and Jack Da Silva – metal. This entry was posted on 11 March 2014 by World Shibori Network and tagged Barbara Shapiro, California, Contemporary Artists, De Young Museum, indigo, shibori, Textiles.